We have details of 5 holiday parks in Cheshire. 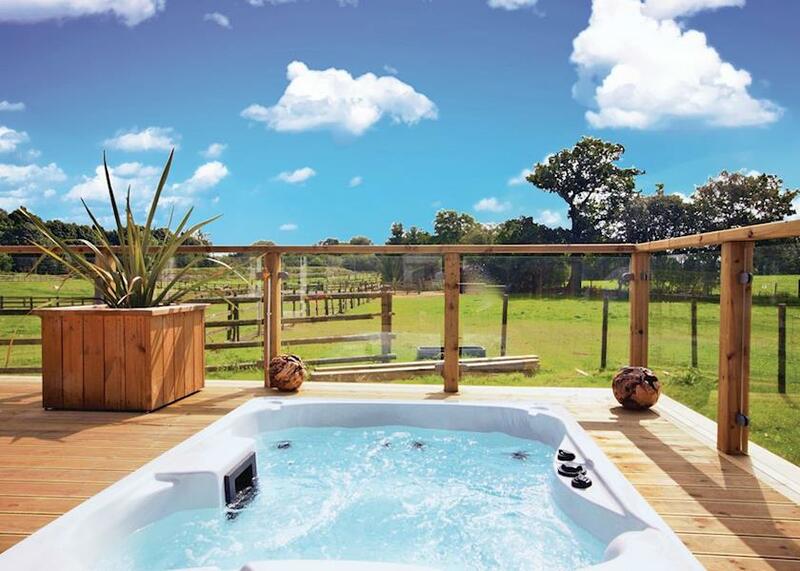 With a wide choice of caravans available on the sites you are sure to find something that will be the ideal base for your self catering holiday in Cheshire. Holiday Parks have so much to offer whether you are planning a holiday for a couple or a large group or family. 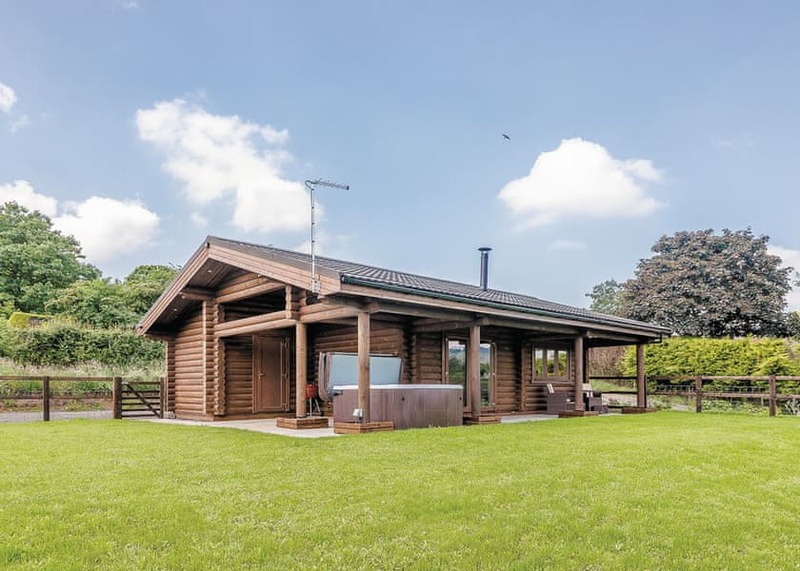 The Ridgeway (Frodsham) The Ridgeway is surrounded by mature trees and woodland walks in a designated area of Special County Value for Landscape.This peaceful park is ideally suited for enjoying the beauty and tranquil atmosphere of this charming county of Cheshire. 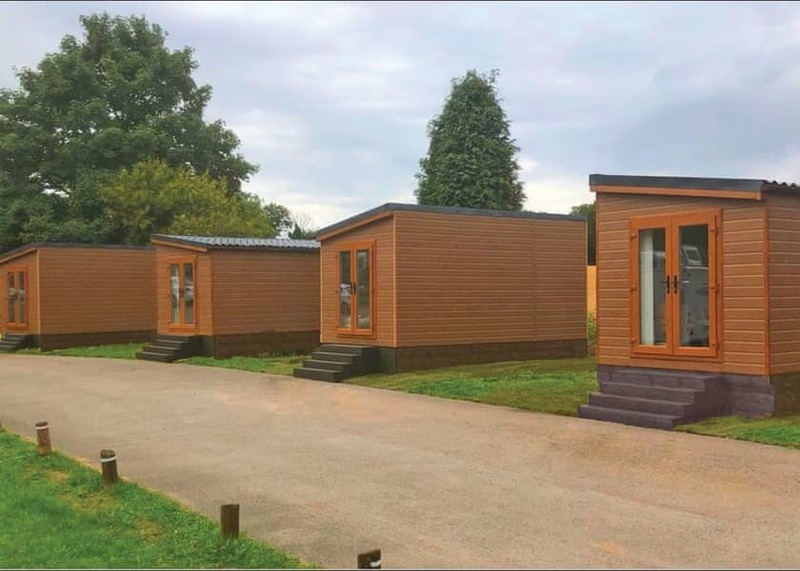 Hollybank Pods (Warrington) Hollybank Pods at Hollybank Caravan Park is a quiet, scenic park providing boutique pod accommodation for you and a loved one to treat yourselves to a glamping experience to remember. 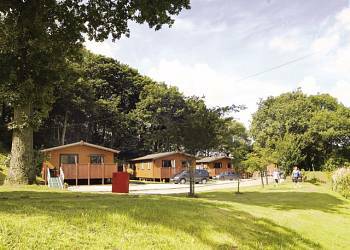 Holiday parks in Cheshire offer a great way to enjoy a family holiday. 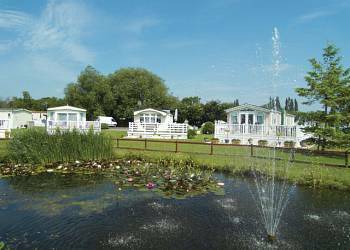 They offer great value for money and the holiday caravans and holiday lodges are well equipped. Holiday caravans are a great way to have the convenience of a self catering holiday without the cost of a cottage.